The Syllabus is a collaboratively produced alternative learning programme which aims to reach artists with a range of practices and artistic approaches and bring together individuals from a wide geographic spread across the UK. It is delivered through a partnership between Wysing Arts Centre, Eastside Projects, Iniva, The NewBridge Project, S1 Artspace and Spike Island. Launched in 2015 each Syllabus supports ten artists across ten months with a programme centred around a series of intensive gatherings which are delivered by artists, curators, writers and other practitioners and hosted by each of the partner venues.The Syllabus is selected through an Open Call. 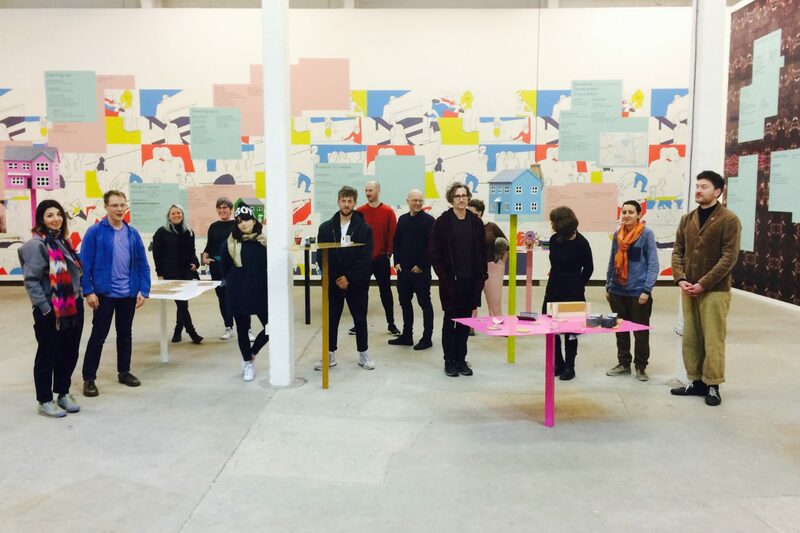 Wysing Arts Centre, Eastside Projects, Iniva, The NewBridge Project, S1 Artspace and Spike Island invite applications from artists for Syllabus V; a collaboratively produced alternative learning programme in its fifth year that will support ten artists across ten months. 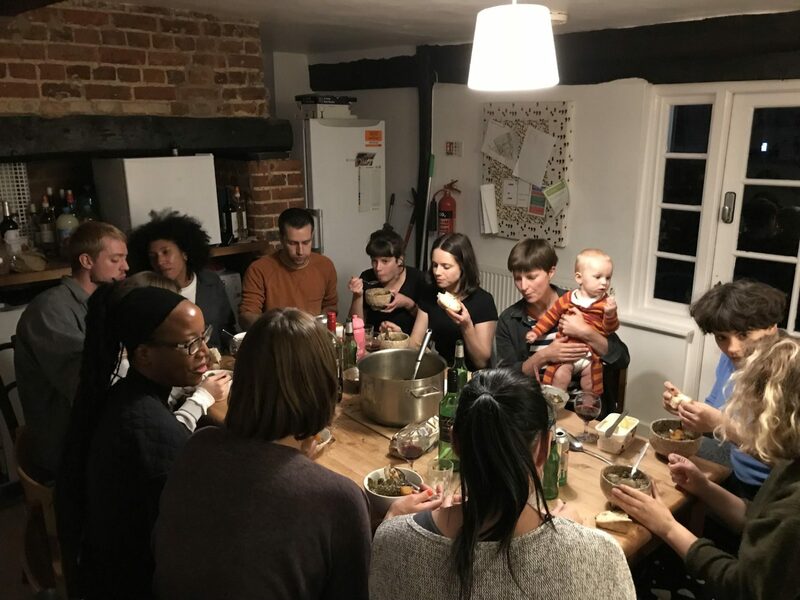 Starting in September 2019, the curriculum for Syllabus V will be built around a series of seven intensive gatherings, which the ten selected artists, curators, partner organisations and two external Artistic Advisors will collaboratively develop. Syllabus V participating artists will bring forward ideas to the programme and actively contribute to its design and delivery across the ten months. Syllabus V aims to reach artists with a range of practices and artistic approaches and bring together individuals from across the UK. We are particularly keen to support applicants who have not yet had access to similar programmes and artists with Black, Asian or minority ethnic heritage, those who are facing barriers due to difficult socio-economic situations, and artists who identify as LGBTQ+ or have disabilities. We ask applicants to make this clear when applying, if applicable. 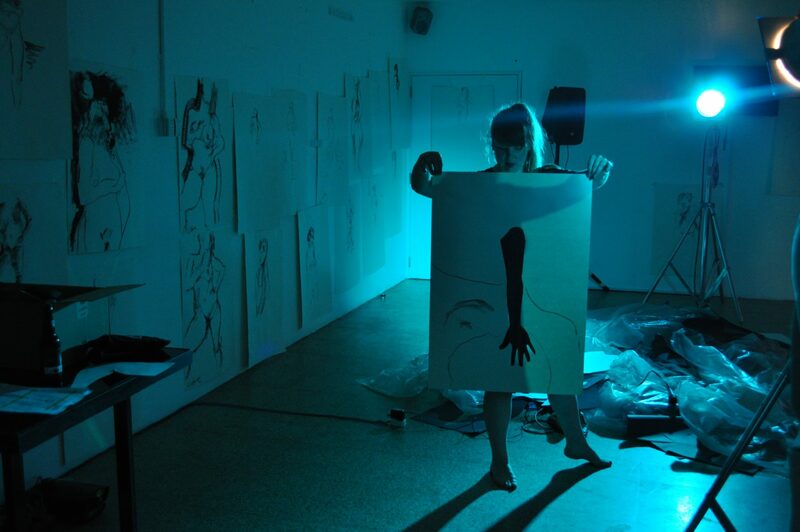 The Syllabus IV artists live and work across the UK including Pembrokeshire, Aberdeen, Tyneside, Nottingham, Cambridgeshire and London. They are Scott Caruth, Libita Clayton, Jessica Coleman, Bettina Fung, Laura Hindmarsh, Beth Kettel, David Lisser, Alicja Rogalska, Kirsty Russell and Abigail Sidebotham. The Syllabus IV artists work across a range of practices, from performance, filmmaking, sculpture and curation, researching diverse topics such as queer visibility, game show aesthetics, the post-colonial archive and the politics of food. 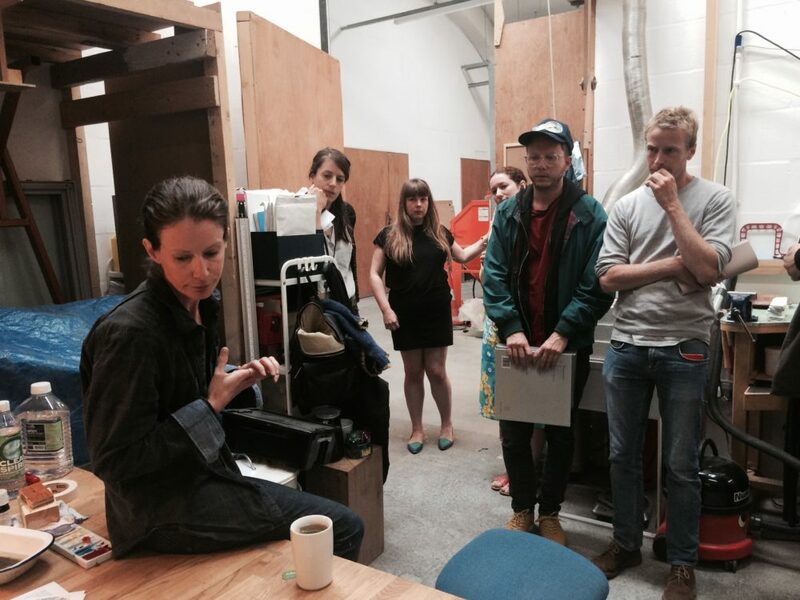 Starting in September 2018, the curriculum for Syllabus IV is built around a series of six intensive gatherings, which the ten selected artists are collaboratively developing with curators and artists who work with the partner organisations, alongside two external Artistic Advisors – Helen Nisbet and Sonya Dyer. 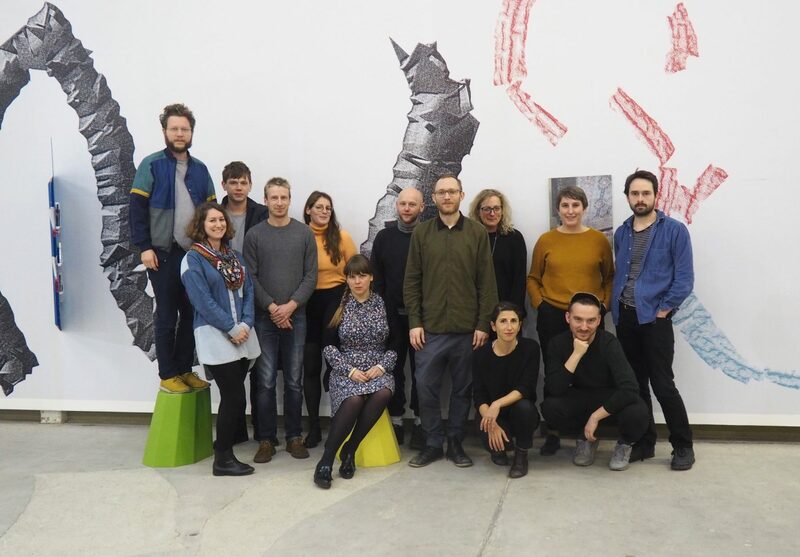 Syllabus IV participating artists are bringing forward ideas to the programme and actively contributing to its design and delivery across the ten months. Frederica Agbah, Chris Alton, Conor Baird, Ilker Cinarel, Phoebe Davies, Freya Dooley, Rose Gibbs, Jill McKnight, Ben Sanderson and Karis Upton. Mira Calix, Faye Claridge, Mike Harvey, E. Jackson, Tyler Mallison, Nika Neelova, Tom Smith, Dylan Spencer-Davidson, Thomas Whittle and Laura Wilson. Simon Bayliss, Noel Clueit, Susie Green, Mathew Parkin, Rory Pilgrim, Jessica Sarah Rinland, Tom Salt, Lucy Steggals, Tom Varley and Rafal Zajko.